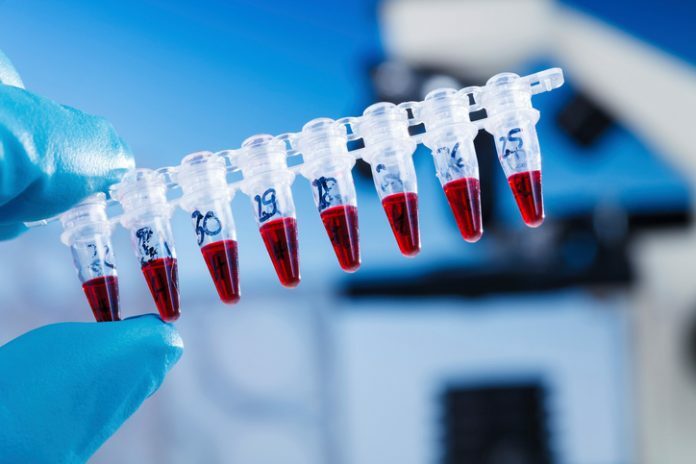 Guardant Health has entered a multi-year deal with pharma giant AstraZeneca to develop blood-based companion diagnostic (CDx) tests supporting the commercialization of AstraZeneca’s oncology portfolio leveraging on Guardant’s liquid biopsy platform. The agreement has two areas of focus. Under one, Guardant will use its Guardant360 CDx to develop a blood-based non-small cell lung cancer (NSCLC) companion diagnostic for AZ’s third generation EGFR inhibitor Tagrisso. Under the second area, Guardant will look to develop a plasma-based tumor mutational (TMB) score CDx to predict response to AZ’s immunotherapy and targeted therapies across its portfolio of cancer drugs. Founded in 2012, California-based Guardant Health launched the Guardant360 test in 2014. Since that time, the company says it has been ordered more than 70,000 times to help guide therapy decisions advanced stage cancer patients with solid tumors. In early 2018 it was granted breakthrough device status by the U.S. Food and Drug Administartio (FDA), making it the first liquid biopsy technology to receive such a designation. Similarly, GuardantOMNI has also been granted breakthrough designation by the FDA for its TMB scoring methodology from its plasma-based test. In addition to the announced CDx collaborations, the agreement allows for development of further liquid biopsy CDx tests for AstraZeneca’s other clinical development programs.